Great Southwest view corridor on Tradition Golf Clubs fantastic par 5 ninth hole. 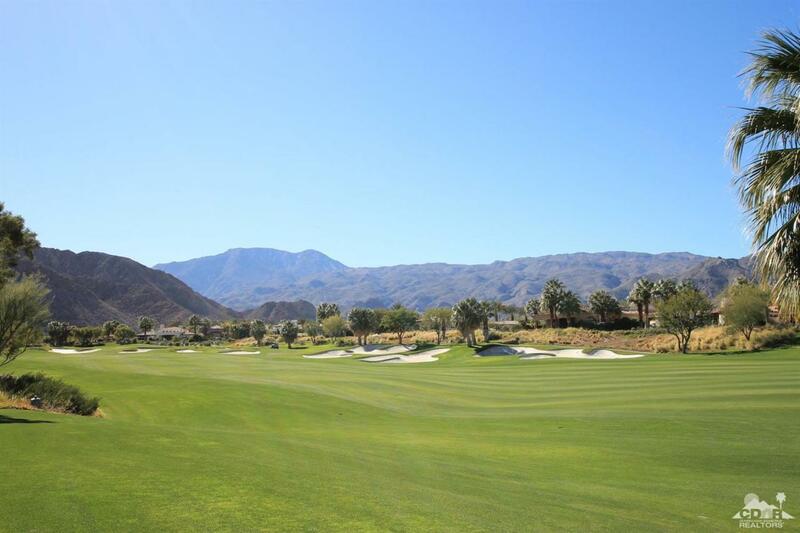 Very wide fairway set back from golf course, wide and expansive vistas with wrap around mountain views. A special location with majestic views and incredible sunshine and sunsets.